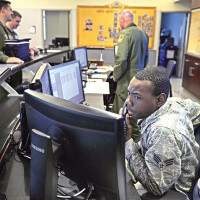 EGLIN AIR FORCE BASE, Fla. — (This feature is part of the “Through Airmen’s Eyes” series. 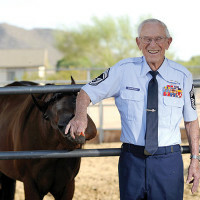 These stories focus on individual Airmen, highlighting their Air Force story.) An Airman’s cell phone rings, but he doesn’t answer because for him personal calls can wait until after work. It rings again; he lets it go to voicemail….